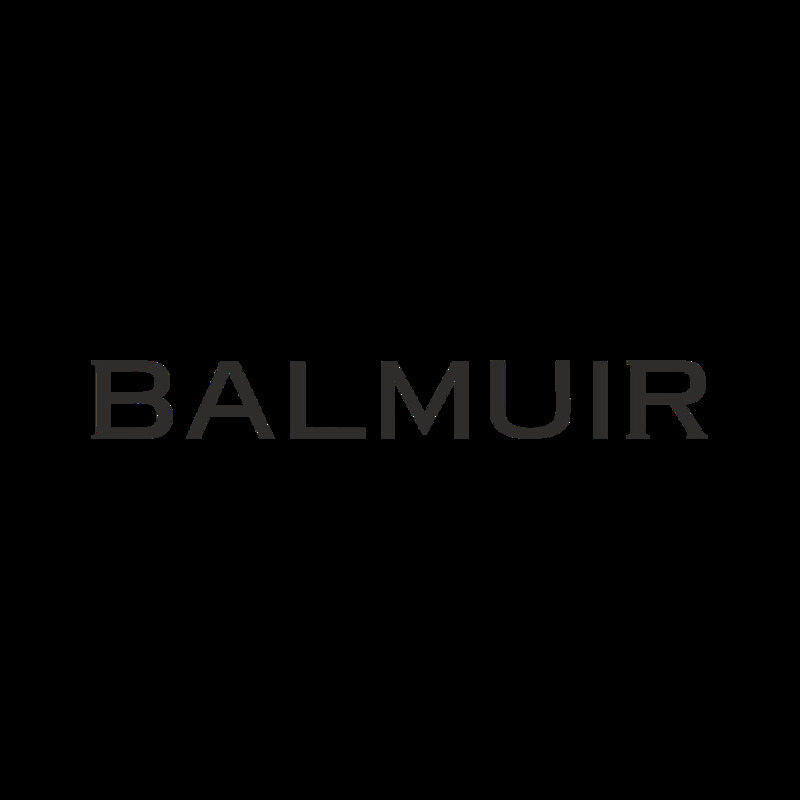 Balmuir Belamont scarf is a stylish, warm and versatile accessory. The scarf is made of the finest cashmere and it feels wonderfully soft against the skin. Belamont scarf can be combined with stylish accessories like Trentino beanie, Cremona felt hat or Pallas leather gloves.